Life on the Mara and for the Maasai People is changing rapidly. This means the people must change in order to accommodate the different lifestyle these changes are bringing about for these gentle people. Population growth without socio-economic means to support this growth has presented itself as a problem. No longer can a tribe depend on grazing their cows alone. Now, scarcity of grazing land along with drought and corruption has caused many Maasai to search for jobs outside of the Mara. With little to no formal education, this search poses a problem in an already difficult market when they are competing with others who have a university level education. Because life is changing, so must the ways of the Maasai people. They understand that children are the future and must have forward-thinking education in order to adapt to these inevitable changes. Schools are scarce in the Mara and even harder to come by are trained teachers to help these children learn and grow according to new ways while still honoring their heritage and traditions. Intentional education with a focus on preserving these important aspects of their culture is imperative to keeping the Maasai a strong and vibrant people. 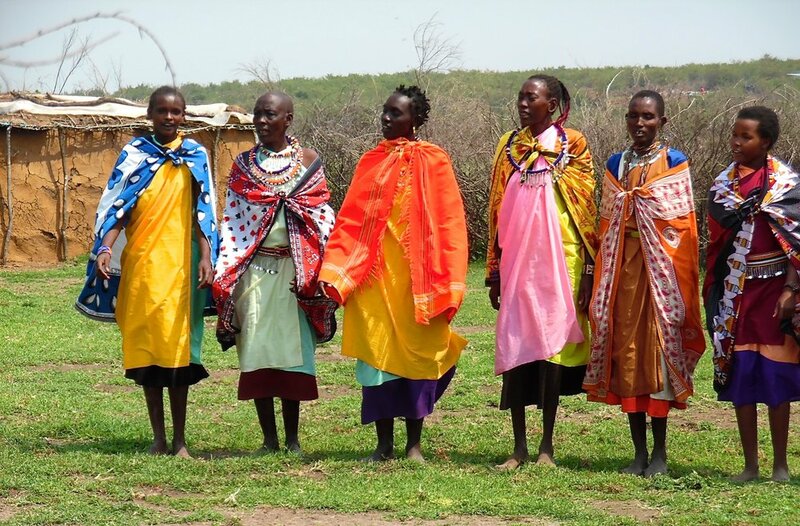 Beautiful beadwork is a traditional art of the Maasai women. They create intricate patterns with glass beads on leather and wire to produce wearable art. These items can be sold to pay for much needed supplies and education for their children. The Maasai people know times are changing and their children need an education to understand and flow with these changes. 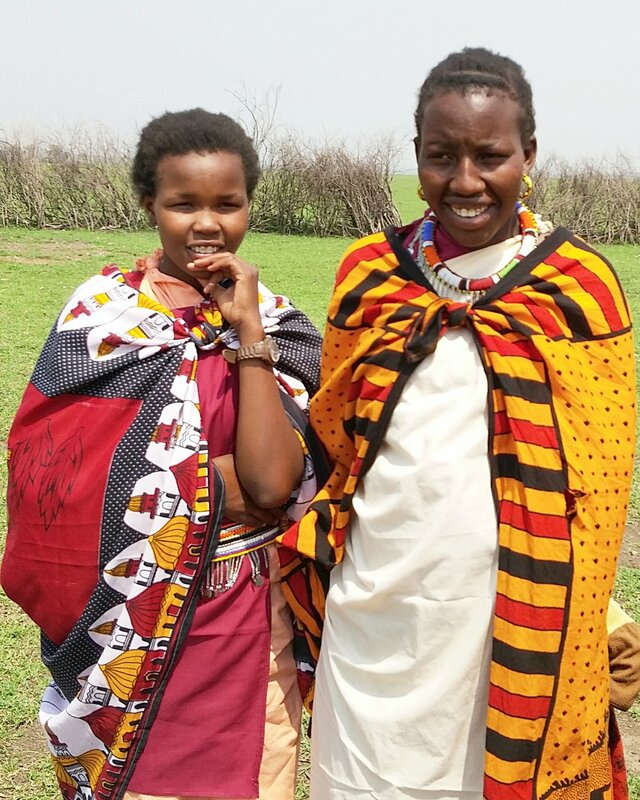 Empower Hope is working with tribes in the Mara to enhance their craft and to create new products that are marketable in the US and other countries. 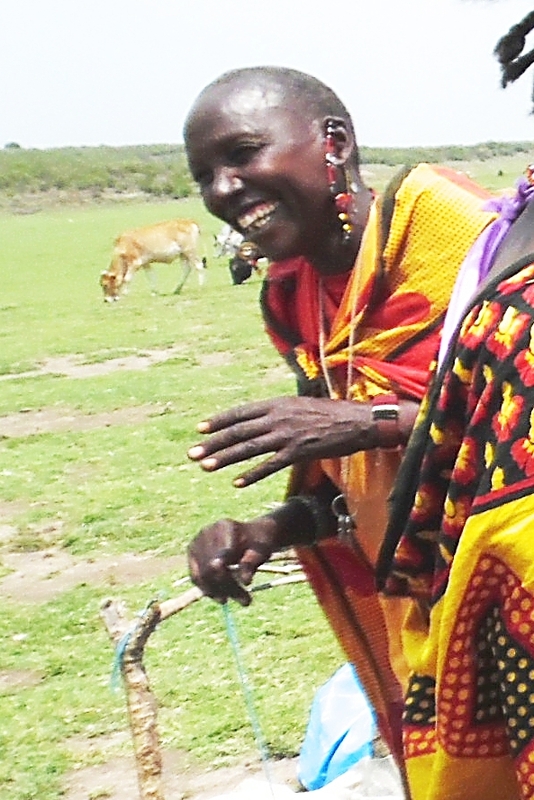 The women of the Maasai land are the treasure of the family.